It seems like a lot of new companies have joined the Windows Phone fray lately, despite the maker of that OS now having a hand in hardware through the Nokia acquisition. 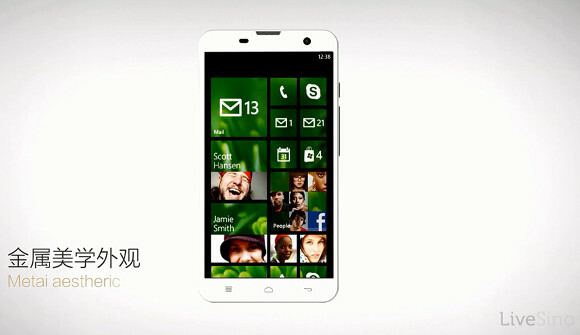 And today yet another OEM has announced its first ever Windows Phone. The company is Hisense, better known in China than anywhere else, and the device is called Mira 6. 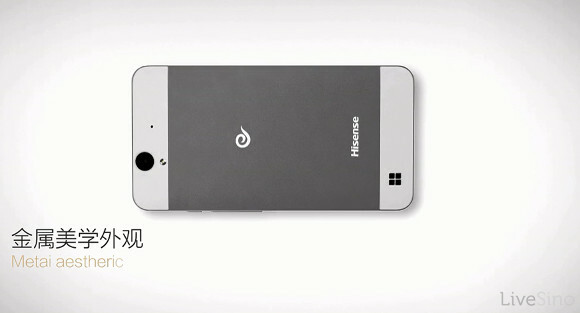 This is in fact the first dual-SIM handset to run Windows Phone 8.1 and be made specifically for China Telecom - and it supports 4G LTE connectivity. It's got a 5-inch HD touchscreen (720p, we assume), an 8MP rear camera, a 5MP front camera, and it's powered by a Qualcomm Snapdragon 200 chipset with a 1.2 GHz quad-core Cortex-A7 CPU and Adreno 302 GPU. The Hisense Mira 6 has 1GB of RAM and 8GB of built-in storage that's expandable through the use of microSD cards. It comes with Dolby sound and a 7.18mm thin profile. Pricing hasn't been announced yet, but with those specs this should be one affordable device. It's also unclear whether the Hisense Mira 6 will ever make it to markets other than China, but right now that's doubtful. Really? Android buttons on a Windows Phone? Anriod is a joke. For the lower end products.